Recommendation: Yes, this is a nice "after market" dropper for a reasonable price. 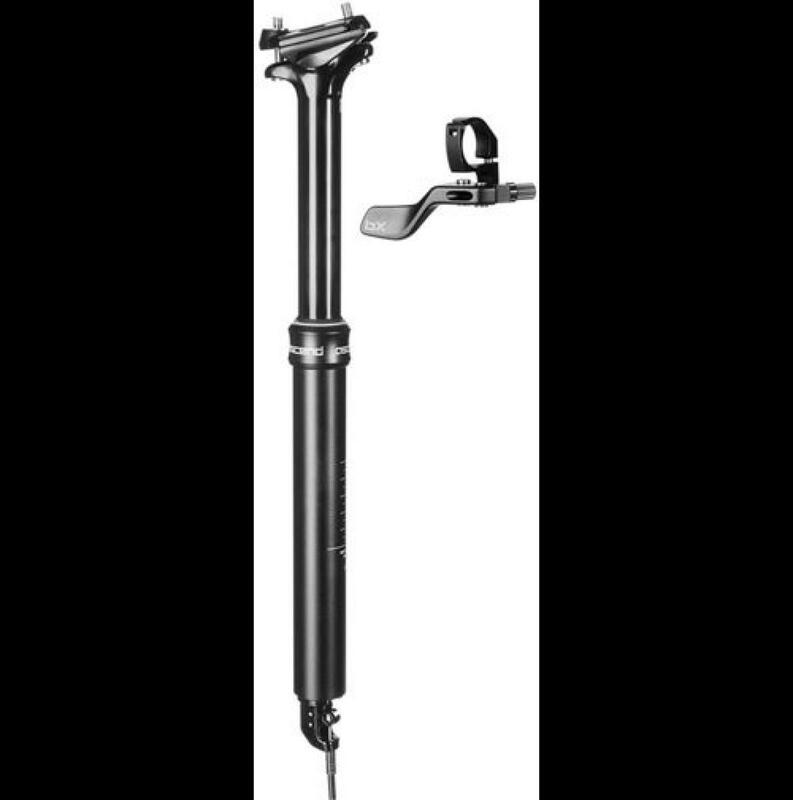 Brand-X Dropper Post Ascend 5.00 out of 5 based on 1 ratings. 1 user reviews.